After much speculation, it has been confirmed from the set of Rogue One: A Star Wars Story that Darth Vader does indeed make an appearance in the movie this December. The news broke via Entertainment Weekly, where a slew of information about the film is revealed. 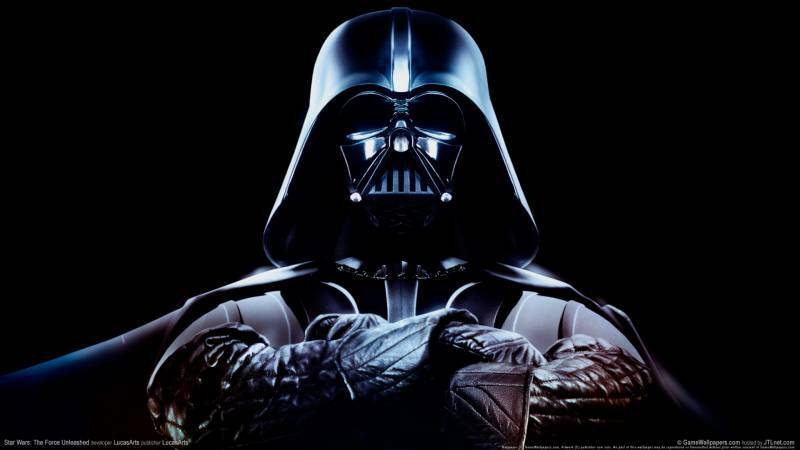 One of the most interesting is the confirmation of Darth Vader. When news of the movie began to break, fan theories and speculation swirled around the internet for weeks about how Vader would fit in. Turns out he’ll be side by side with Director Krennic (Ben Mendelsohn). 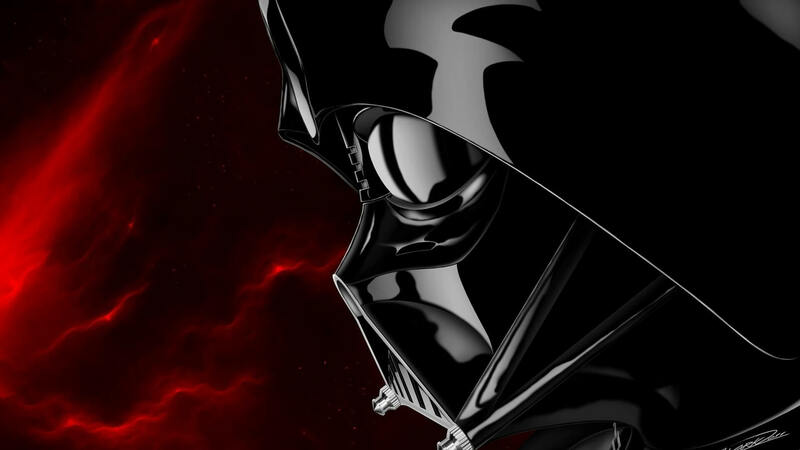 There is no confirmation (yet) about who the actor is playing the Sith Lord. Previous rumors pointed at it being a younger actor who has not dawned the black suit before. With a mix of many well-known and lesser-known actors in Rogue One, this rumor would not be surprising in the least. Candid revelations from the filmmakers about what the current reshoots are adding to the story as the film nears its December release. We’ve now seen the timeline and path of Anakin Skywalker from Episodes 1-6. Now, Rogue One: A Star Wars Story will now give us a previously unseen glimpse of what he was up to just as he became Darth Vader. The movie will follow a Rebellion crew as they attempt to steal the plans for the first Death Star. It’s set for release on December 14, 2016.